Before allowing your child on any kind of device, PLEASE make sure you have parental controls, passwords, and filters set up and that you are always aware of where your child is online. It’s smart to set rules about where they are allowed to be while on a tablet, phone, etc. and at what times of day. While the internet us FULL of wonderful resources for our children, it is also full of FILTH and things I would NEVER want my child (or myself) to see. STARFALL. If you haven’t heard of this one, you’re in for a great surprise. As a former teacher, I’m always on the look out for resources that teach phonics correctly. This site does a pretty good job! (and it’s FREE!) I love how they teach the letters, sounds, and then how to blend them into a complete word, and THEN the definition of the word. There are books for advanced readers and everything is put to music and geared to make reading fun. If your child is on a tablet or phone, Starfall makes SEVERAL apps for both android and apple devices. ABCMOUSE. This site does cost $7 month but they give you a 30 day free trial. You can have separate accounts for kids ages 2-5 and this site is for more than reading. It’s like a virtual preschool. Kids can earn tickets when they learn new things and then buy pretend prizes in the store. They also make several free apps in the iTunes store including free beginner books to read! So even if you don’t want to subscribe to their site you can use the apps for free! PBSKIDS. If your kids love the educational shows on PBS, they will love the matching games and activities on this site. 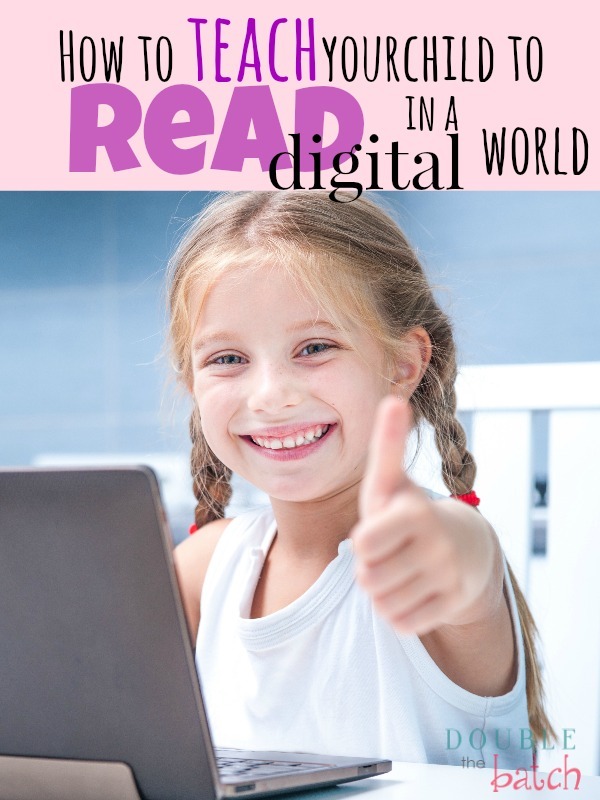 Word world and Super Why have great games on here for helping your child learn how to read. Starfall ABC’s. Once again, my favorite website makes a favorite app! Love this! Love all the Starfall apps! This one is available on android, apple, AND amazon devices! Kindergarten BINGO. This one I love too! Every get frustrated that most of the educational apps teach capitol letters only? This one lets you choose! Score! I love that it also teaches the child the sounds. Definite thugs up from this mom! This one costs .99 but it’s MORE than worth it! unfortunately. it’s only available for apple devices. Pocket Phonics. Once again, an app that teaches kids lower case letters. YA! It also teaches them how to write them correctly and then blend them together to make words. Awesome for all the phonics fans out there. Available on Apple devices. ABC mouse apps. My favorites are the beginning readers! Pinterest is a WONDERFUL place to find blogs with awesome preschool games for teaching your child to read. Just search for preschool reading games or you can go here to find some great ones on my account. Look on my preschool board and my other kids boards. Gotta love the world of Pinterest!! Tablets can be a great resource for kids if used properly. Younger children who haven’t learned how to use a mouse on a PC can easily use the touch screen on a tablet to play learning games or read books with mom and dad. When looking for a tablet for my kids, I wanted something that had AWESOME parental controls since we all know what kids do with tablets…they walk around with them! So, it’s not always easy to see what they are doing, when they are in other rooms of the house. Please share if you have found a great kids tablet. For us, kindle fires from amazon were the hit when I read about their new kindle free time app for kids. Not only can you completely lock them out of the web browser and other features on the tablet (like the amazon store!) but you can add a different account for each child, set a time limit for how much they can read, how much time on apps, how much time on movies, etc. So great! And when their time is up for the day, they are no longer allowed access. You can also choose WHICH apps they are allowed to access. It’s the best tablet I’ve found (so far) for kids. Best of luck in teaching your children and finding balance in our digital world! Looking for more tips on teaching your preschooler at home? Check out this post.